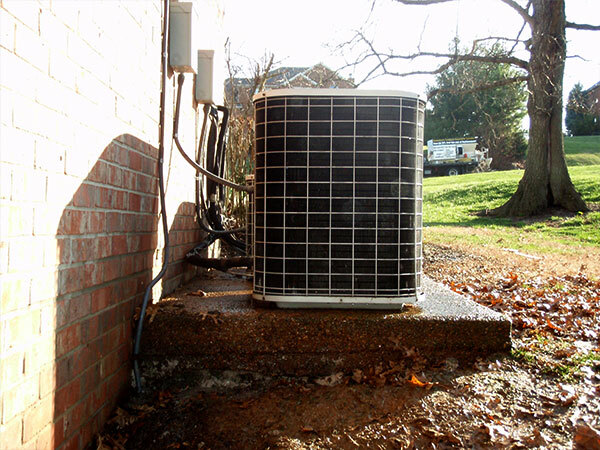 When you need foundation repair, you can count on us. When you need protective measures for your foundation to prevent the need for foundation repair, you can also count on us. 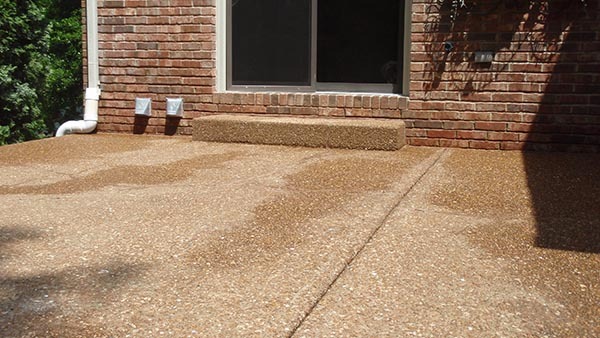 Here at A-1 Concrete Leveling and Foundation Repair, we’re committed to providing our customers with high-quality, cost-effective drainage solutions that will prevent future damage occurring to your foundation. 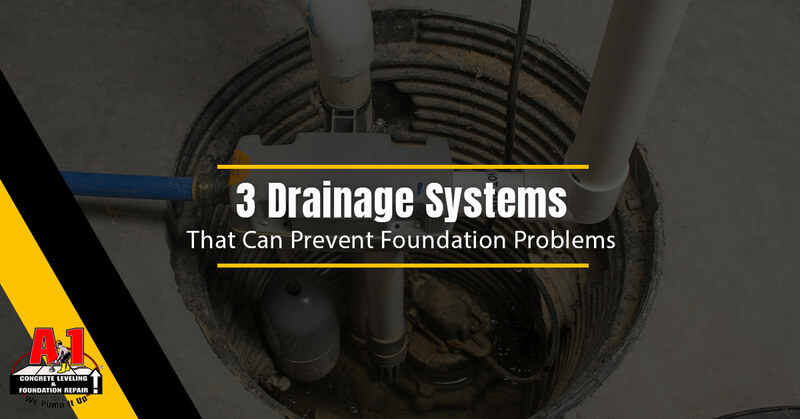 In today’s blog, we’re going to discuss three of the drainage systems we can implement in your Nashville home. 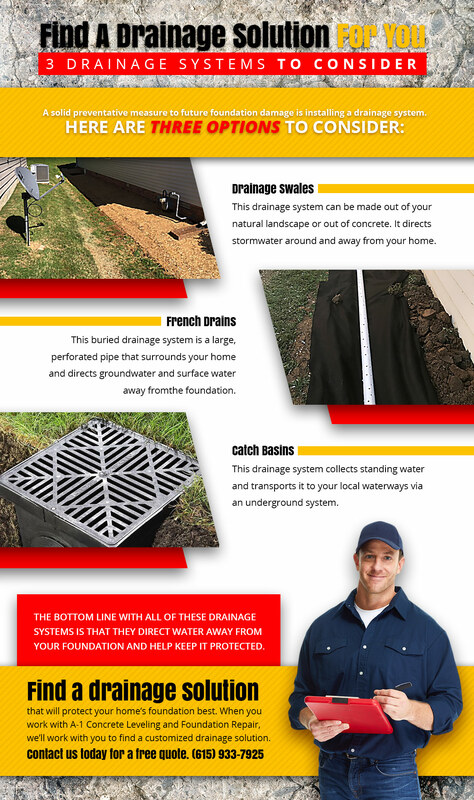 Whether you’re interested in any of these drainage systems or you do, in fact, need foundation repair, contact us today for a free quote! Here in the Nashville area, we know what it’s like to be bombarded with a lot of rain. 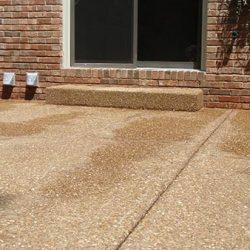 This stormwater, however, will often overwhelm your gutters and pound into your yard — where it sits until it soaks into your foundation and causes a wet basement or cracked concrete. The damage may not be immediately visible after a storm, but it will certainly influence your foundation’s health over time. 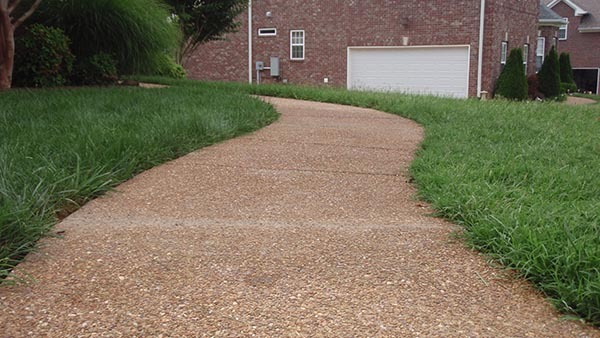 With a drainage swale, you can direct stormwater around and away from your home. 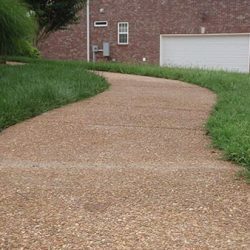 They’re often created out of your natural landscaping, but foundation contractors can also create one for you out of concrete. A French drain is a popular drainage system that redirects surface water and groundwater away from your home’s foundation. A rainstorm doesn’t even have to be especially extensive for surface water and groundwater to make their home near your foundation — and then seep into it or shift the soil and cause damage. A foundation contractor can dig a trench around your home, fill it with gravel, or rock, and place a perforated French drain pipe inside. This pipe is what redirects the water and saves your foundation. 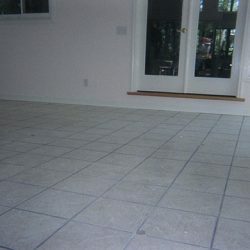 This drainage system is ideal for homes under construction, and it lasts for a long time. 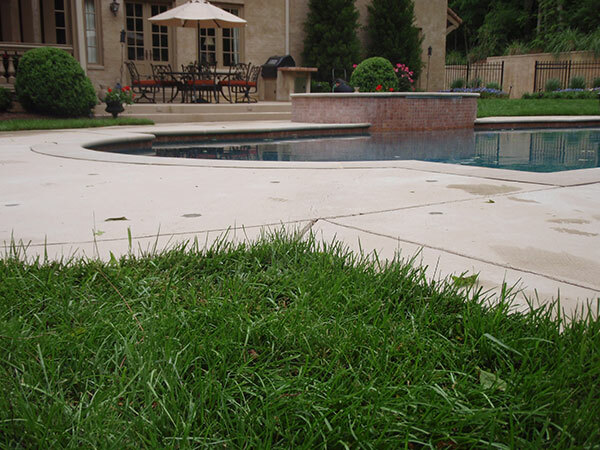 Standing water can be just as damaging as stormwater, groundwater, and surface water. 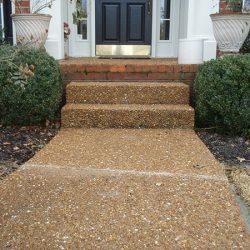 Often found in your yard, landscaping, or driveway, standing water will simply sit there — which will cause damage as it soaks into the ground or moves through the freeze/thaw cycle. By hiring a foundation contractor to install a catch basin, you can collect and transport the excess water to your local waterways through an underground system. You don’t have to do anything — simply have the catch basin installed. Catch basins can be a highly effective drainage solution depending on your needs and landscaping. Not sure which drainage system would be best for you? 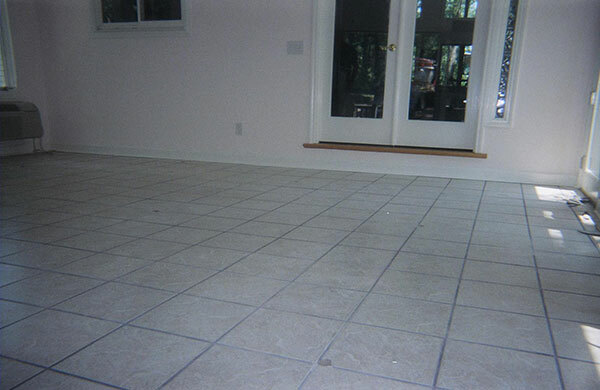 The experts at A-1 Concrete Leveling and Foundation Repair can help. 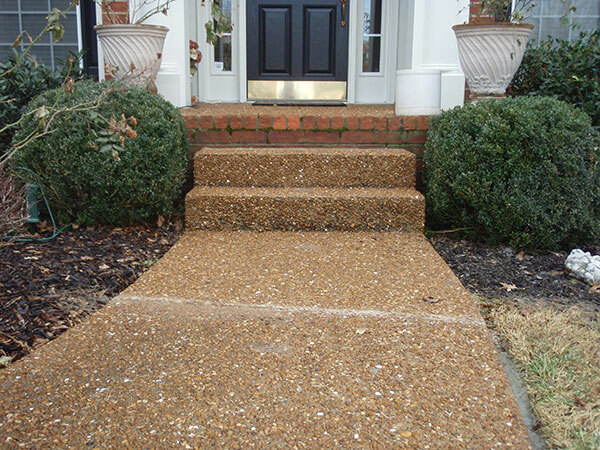 We have more than 30 years of experience helping homeowners in the Nashville area with foundation repair, concrete leveling, drainage systems, and more. 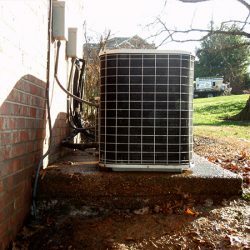 Contact us today for a free quote on your drainage system — we can help you know what to expect and determine which drainage solution is best for you.